In the spring of 1692 a woman named Keziah Mason was tried for witchcraft in Arkham, Massachusetts. 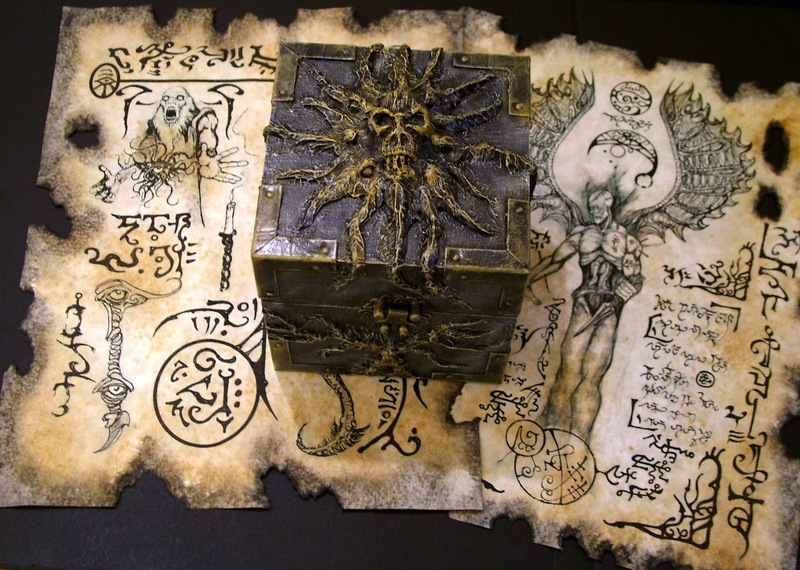 The old woman was accused of being in league with the devil and many strange artifacts were found in her home and submitted as proof of her crime. 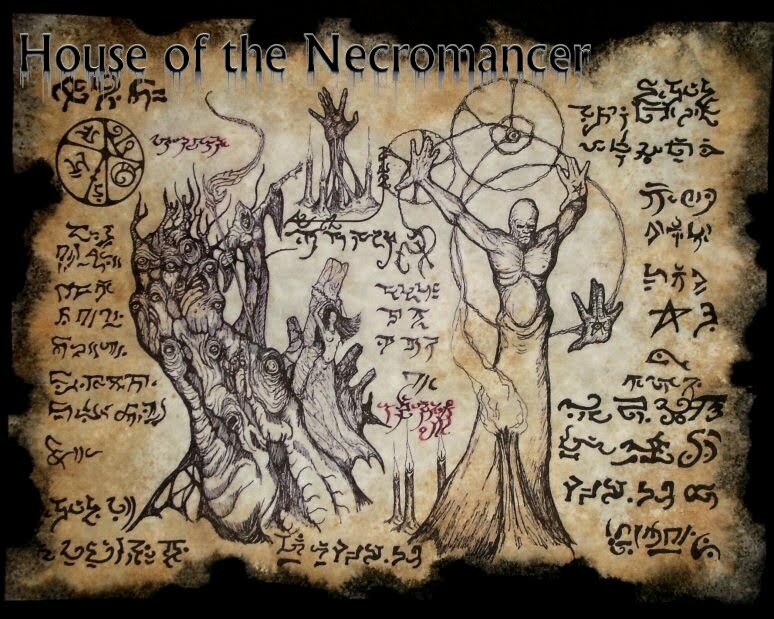 Mason confessed freely to witchcraft and declared the various artifacts to be gifts from her infernal mentor, a being she referred to as "Nyarlathotep" or "The Dark Man". Several witnesses swore to have seen corpses walking in the forests near Mason's home and when questioned about this necromancy Mason claimed the Dark Man had given her a magical formulae that allowed her to trap the souls of dead men into a box and raise their rotting corpses to be her servants. The transcript of her trial even states that audible moans, wails, and hoarse whispers were heard to issue from the witch box. Based on the overwhelming evidence and Mason's own confession, she was convicted of witchcraft and sentenced to death. However the convicted woman somehow escaped on the eve of her execution, that same night the witch box and her other possessions also disappeared from a locked room in the local church. The story might have ended there had not the witch box been recovered in 1939 during the demolition of a long abandoned farmhouse near Arkham. The item was found in the cellar of the old house near a pit containing the remains of twenty four human beings, some of these cadavers were in a skeletal state and dressed in 17th century clothing while others appeared to be much more recent. The disinterred corpses were assumed to be the work of a grave robbing cult, and since none of the remains could be identified the case was quickly closed by the local authorities and the bodies reburied. 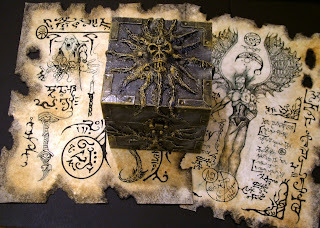 The witch box was placed in the care of Miskatonic University and has remained there since.